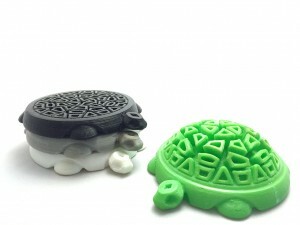 This is the official Coostr image gallery. 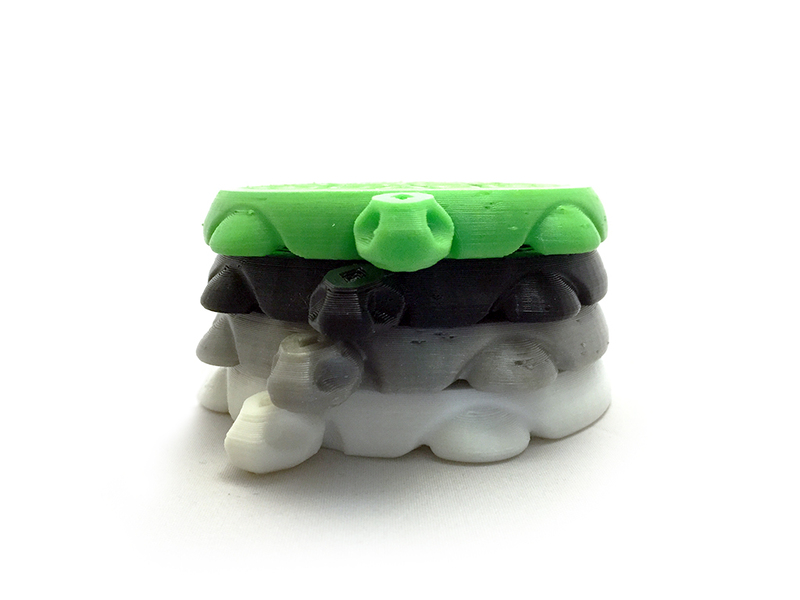 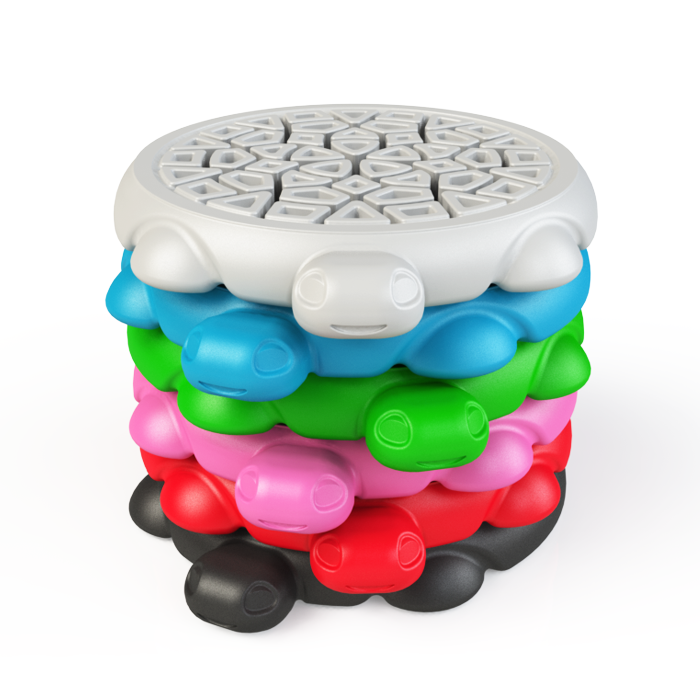 Coostr comes in assorted colors, with limited special edition versions available through Kickstarter. 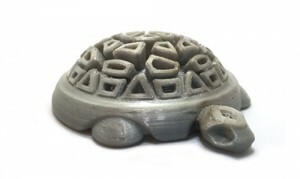 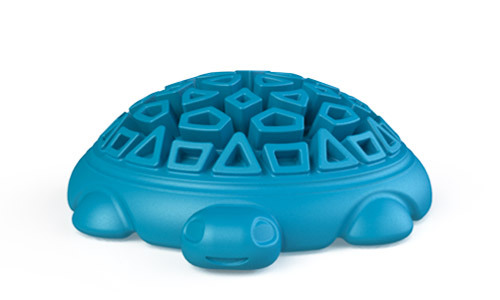 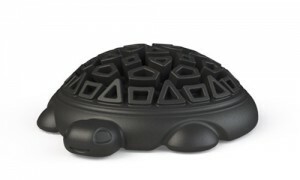 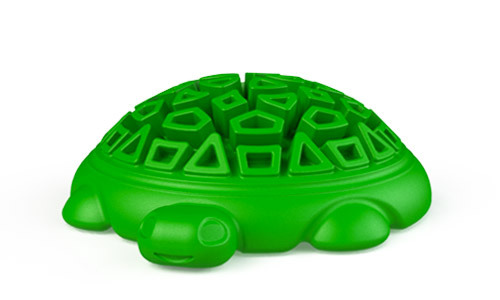 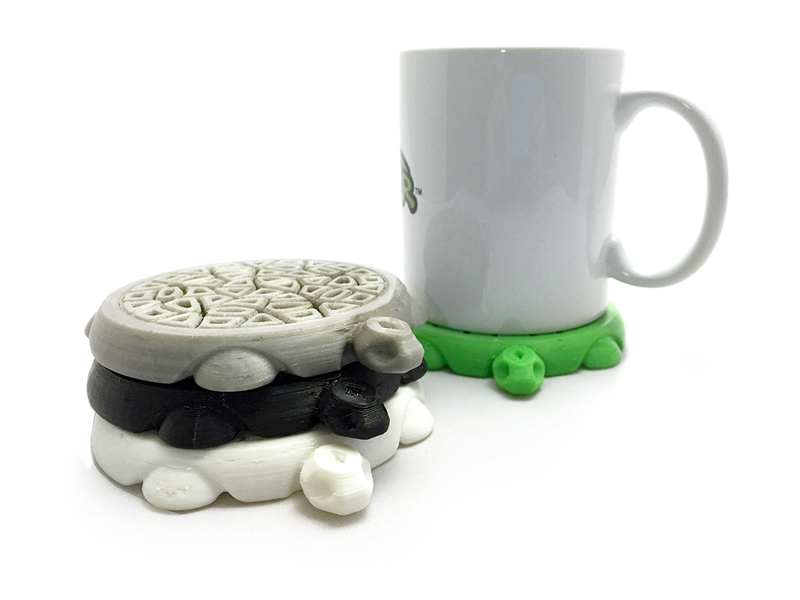 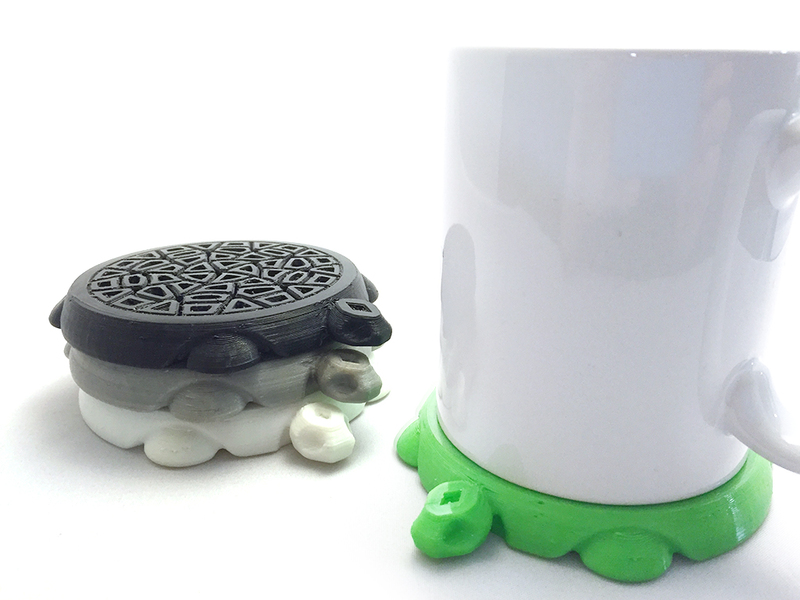 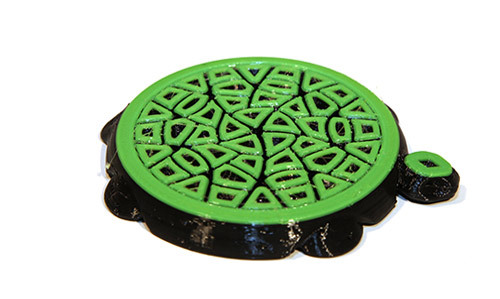 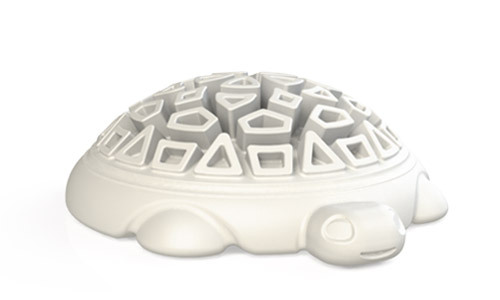 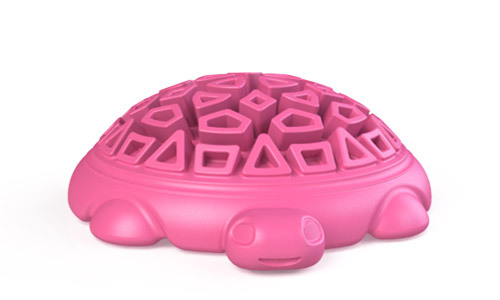 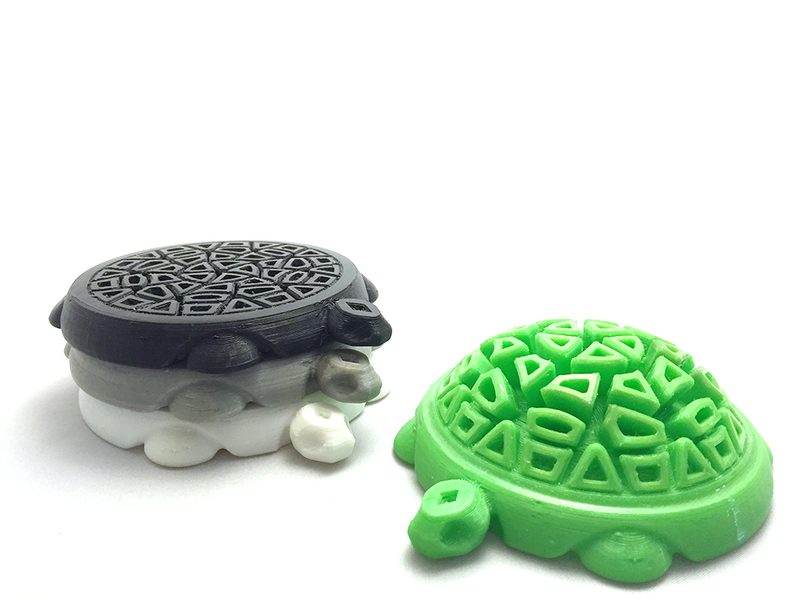 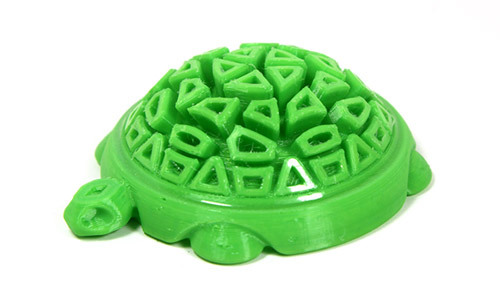 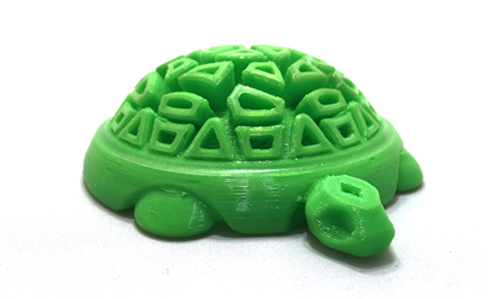 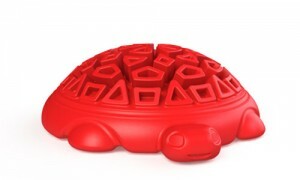 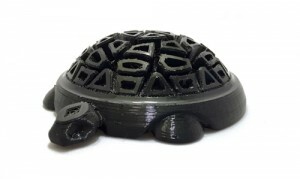 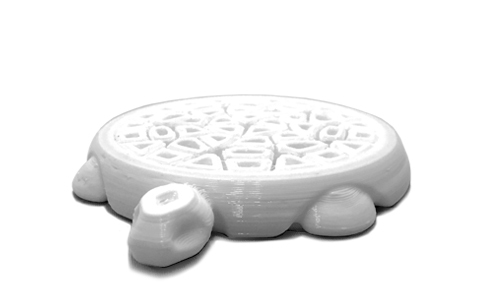 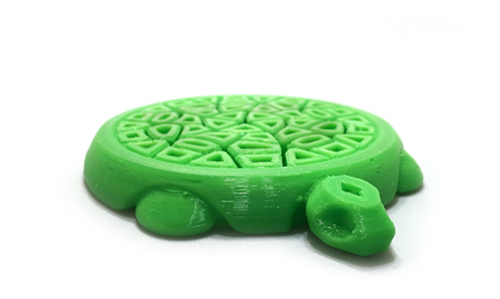 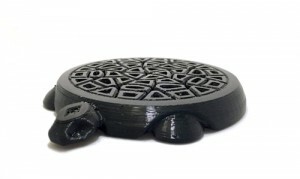 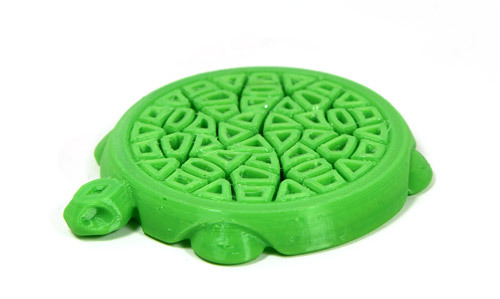 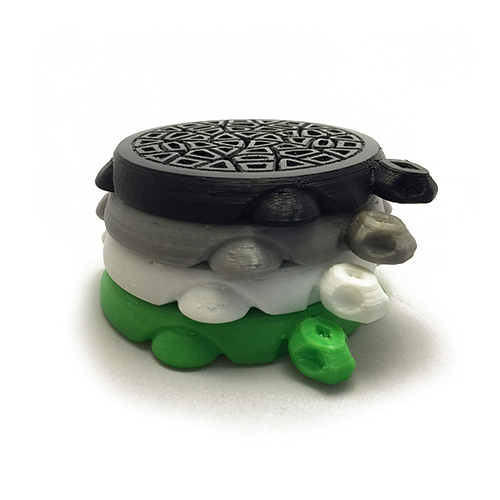 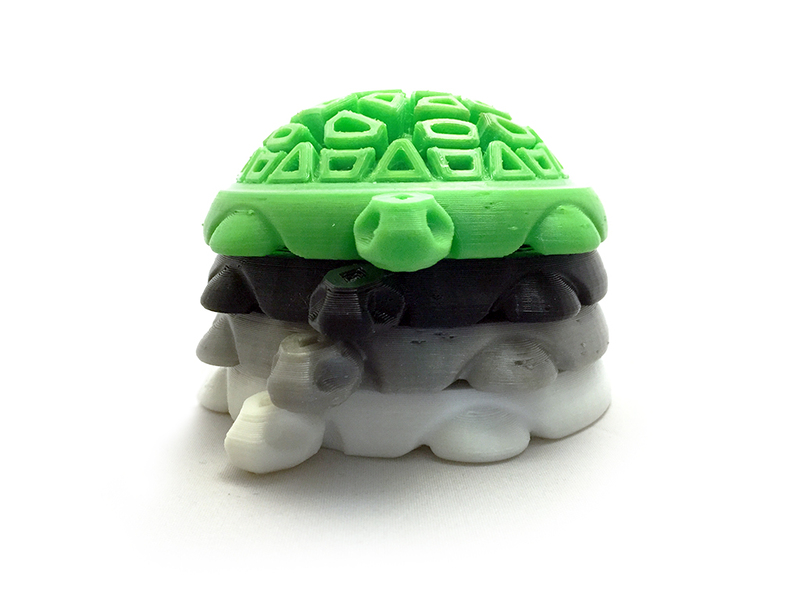 See why Coostr is the fun, interactive turtle coaster that everybody is talking about!